Contrary to popular belief, the Fourth of July, or Independence Day, is not when the United States government was born. 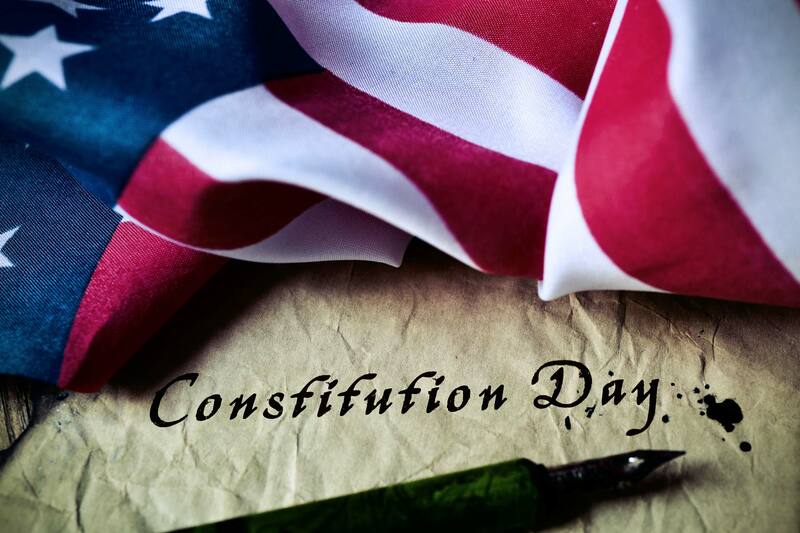 Instead, it was September 17, 1787, which is what we now celebrate as Constitution Day. It has been 331 years since the Constitution was signed in the birthplace of our nation, Philadelphia. Since then, there have been over 11,000 proposed amendments to the document that guides our nation’s government, but only 27 have been signed into law. The selectiveness of what goes into the laws of our country says a lot about the important of what was written in 1787. The Constitution was signed by 39 of the 55 delegates at the Constitutional Congress, with only three refusing to sign as dissenters. The group of delegates originally met to revise the Articles of Confederation, but soon realized that it would be necessary to write an entirely new set of laws. The delegates debated over the course of four months in Philadelphia to put together the document, which spanned 4,543 words before amendments were added. That’s why, in 2004, September 17th was declared Constitution Day in the United States of America. It marks the day that our founding fathers signed the document that still dictates how we live today. The idea of Constitution Day was a long time in the making. That same year, Louisville, Ohio Mayor Gerald A. Romary proclaimed September 17 as Constitution Day in the city thanks to a petition of resident Olga T. Weber. Weber did not stop there, though. She went to the Ohio General Assembly to have the day signed into Ohio State law, which it was. Weber continued up the ladder to the United States Senate and passed a resolution naming September 17–23 as Constitution Week, which President Dwight Eisenhower signed into law. There will never be a document more important written in this country and we should celebrate it as what brought us all together under one flag, one nation.